He is a business man, politician and founder of the Silverbird Group. A member of the People’s Democratic Party, he was elected to the Senate of Nigeria in March 2015, and currently the senator that represents the Bayelsa East constituency, in Bayelsa State of Nigeria. Bruce was born in Lagos to an Ijaw parent Mullighan and Margaret Murray-Bruce who hails from Akassa, Bayelsa State, Nigeria. He attended Our Lady of Apostles, Yaba, Lagos, where he completed his primary education and St Gregory College, Obalende where he obtained the West African School Certificate before he proceeded to the University of South Carolina in the United States, where he received a bachelor’s degree in Marketing in 1979. Growing up was not a bed of roses. His father was a public servant who worked with the UAC. Ben whose initial dream was to be a professor of history had the opportunity of working in Domino Stores, a departmental store owned by his father. He however decided to do other things. His venture into show business didn’t enjoy the support of his parents. In his words “One time I was dancing and my father saw me dancing. He said, “If I ever catch you dancing, you’ll never use those legs again.” Though his father hated show business, thinking it was a waste of time, but somehow he managed to cope with a son who was bent on making a living out of the business. Even though he hated the business, he enjoyed the attention he was getting being the father to Ben. Ben has served in various capacities at the public service. He was the Director General of Nigerian Television Authority between the years 1999 and 2003. In 1983, he was the one who promoted the Miss Universe Nigeria Pageant, Miss Intercontinental Pageant 1986-1994 and to date. He is the current promoter of the annual Most Beautiful Girl in Nigeria Pageant which he started in the year 1986. 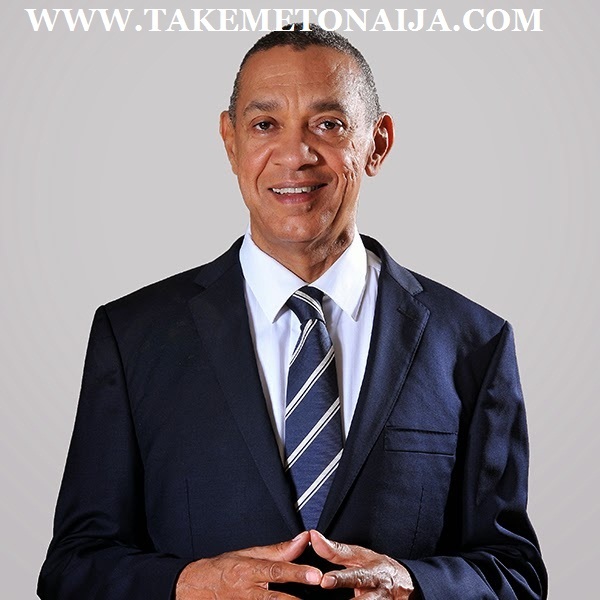 Ben served as a Member of the Board of the Nigerian National Arts Theater, Federal Films Censors Board, Nigerian Film Corporation, National Film Distribution Company and Anti- Piracy Action Committee of Nigeria. the umbrella of the People’s Democratic Party. umbrella of the People’s Democratic Party which he went on to win.